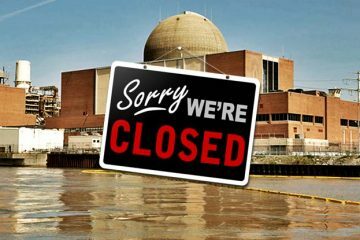 Nuclear power is neither clean nor green! Conservation and renewable energy sources hold the key to a sustainable future for the Hudson Valley Region. 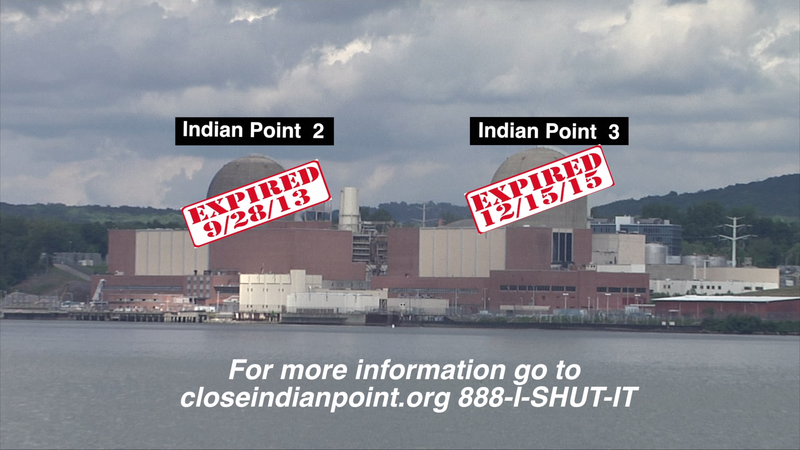 We are now working on how best to decommission the three reactors at Indian Point. This includes planning for a Citizens Oversight Board, for Rolling Stewardship, which would keep highly radioactive fuel rods in dry cask storage and isolated from the environment, and for Hardened On Site Storage. Relicensing news – Ongoing leaks – Emergency Issues – Sirens- more!